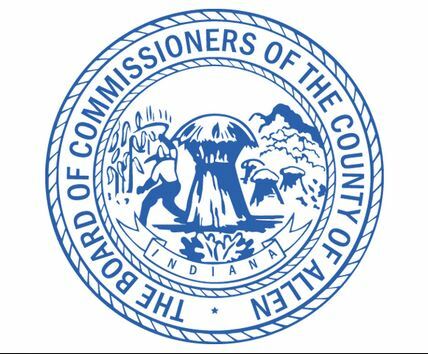 Allen County transportation officials have announced that the closure of Bass Road at Hadley Road will be extended until Friday, March 29. The road has been closed since July for construction of a new roundabout at the intersection. Officials had hoped to reopen the roadway this week, but say various delays due to weather and other unforeseen circumstances forced the extended closure. Allen County Highway Department has been working with the Department of Transportation and CSX Railroad officials to insure the new roundabout meets safety requirements.